The women's lacrosse team defeated Albion College 12-11 in the MIAA Championship last year. Photo courtesy Calvin Sports Information. 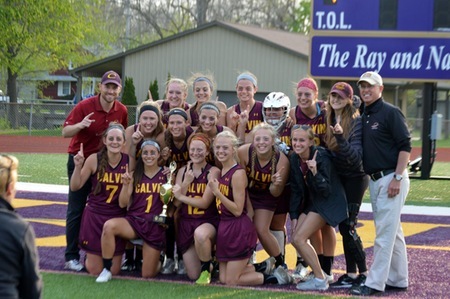 The women’s lacrosse team was picked as the favorites to repeat as MIAA champions, receiving 51 total points and five of the nine available first-place votes. Other spring sports — including softball, baseball and men’s lacrosse — were not given the same recognition. 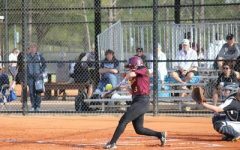 Calvin softball was picked to finish fourth with 39 total points, 11 less than Hope College in third. The baseball team found themselves in sixth place in the poll, and the men’s lacrosse team in eighth. Fortunately for all teams involved in these polls, they’re little more than a representation of how coaches feel moving into the season. Objectively, one could come to the same conclusion in the coaches did in these polls, however this preseason projection is nothing more than that. The 2015 women’s lacrosse team was picked to finish in the middle of the pack before the season started, and ended up losing by just one point in the MIAA Championship game at the end of the season. Similarly, Calvin’s spring teams will look to surprised the coaches around the MIAA. The softball team will have two returning members of the 2016 All-MIAA team, Anna Gernant and Maddie DeGroot. The 2016 squad finished with a .64 winning percentage, and also won 10 of its final 11 games. Becky Hilgert, an assistant softball coach at Calvin for three years, will take over the reigns as head coach this season. 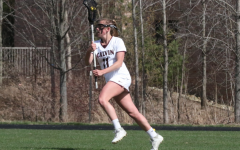 Fully aware of the challenges of the MIAA is the women’s lacrosse team, who had several important matchups be contested to the final second last season. In their first-ever appearance, last year’s team made it to the second round of the NCAA Tournament before losing to St. John Fisher College. Several first-team All-MIAA and second All-MIAA team members are returning in 2017, and head coach Blake Boehm understands what comes along with high expectations. The baseball team finished 2016 in sixth place in the MIAA, finishing 12-16 in the conference. Returning for his senior season is 2016 All-MIAA honoree Colton Wolfe, who tallied eight homers, 28 RBIs and a .696 slugging percentage. 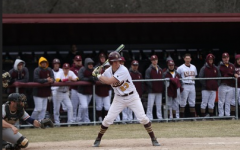 The MIAA doesn’t seem to think 2017 will be any different for Calvin’s baseball team, but only time will tell when the end of March comes and they take the field. More so than their spring sports contemporaries, the men’s lacrosse team has an uphill battle. They sit in last on the Preseason Coaches Poll, however they are not nearly as young as they were last year. 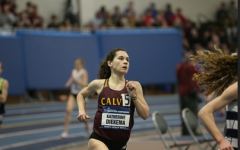 Several first-year students and sophomores contributed to the team last year, and there are many juniors and seniors this year who will look to leave an impact. 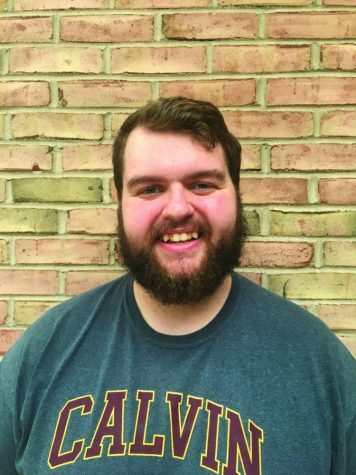 Ethan Brown, Chris Griffin and Joel Schaefer will head the team as captains, and new head coach Dave Hoger will enter his first season at the helm. 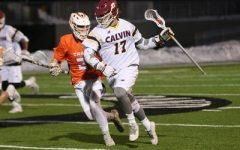 Hoger said that his captains are true leaders who unite the team despite various obstacles they have overcome since they began playing at Calvin. As the snow begins to melt and the sun stays in sight for more than a few minutes, these teams keep their sights on the field. Quotes from Calvin Sports Information.